Christmas is underway at Samaritans with staff and volunteers busily preparing for the return of Christmas Lunch in Singleton. With the support and generosity of the local parish, volunteers, sponsors and supporters, Christmas Lunch in Singleton will be held at the Senior Citizens Centre from 11am-2pm on Christmas Day. Already on board are Mt Owen Complex as a sponsor and The Bloomfield Group Foundation as supporter, and there are still plenty opportunities for local businesses, organisations and individuals to be part of this community lunch in the heart of the Hunter. “In 2017, we were unable to host the event due to a lack of resources to coordinate on Christmas Day and so we are excited about making sure 2018 is a memorable year for everyone in the community,” Event Coordinator, Kim-Cherie Davidson, said. By inviting the community to enjoy a free lunch, entertainment, a gift and company, the Lunch ensures that no one has to experience Christmas alone or go without during the festive season. “At Samaritans, we go the extra mile at Christmas time. Our Christmas Day Lunch ensures people who are lonely, isolated or experiencing disadvantage are included in the joy and celebration of the season,” Ms Davidson, said. This year’s event will again work in partnership with the Anglican Parish of Singleton, committed volunteers and generous sponsors who have eagerly awaited the return of the event. 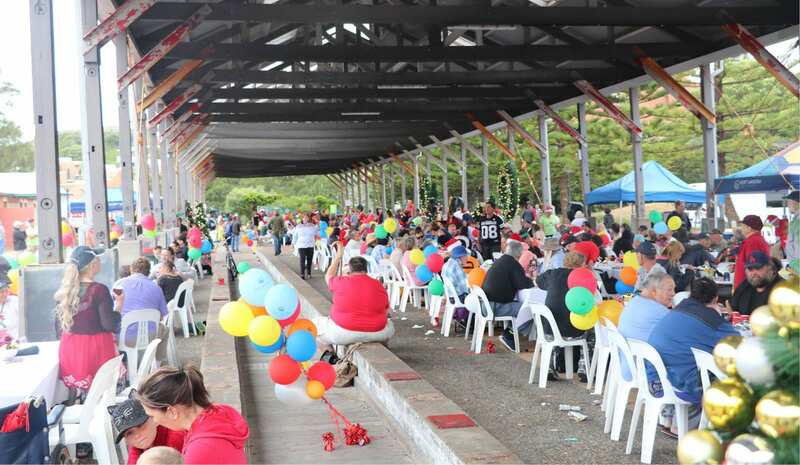 “Christmas Lunch in Singleton has previously seen around 100 people from the local area enjoy a delicious lunch on Christmas Day, some of whom may not have otherwise been in a position to celebrate. We know the event is much loved by the community and we are grateful to the people and organisations who have helped us to re-establish it,” Reverend Juleen Partridge said. “Samaritans work with the community at Christmas extends to thousands of people through a variety of services. From our Christmas Assistance Centre, Emergency Relief services, to our Christmas Lunches on the Central Coast, in Newcastle and of course returning to Singleton this year, there are a lot of people who need our help and we can only deliver this with the support of the community,” Ms Davidson said. Samaritans encourages people to give generously this Christmas to support those less fortunate. Samaritans Christmas Appeal focuses on raising awareness of vulnerable people in our community who may not otherwise be able to enjoy the festive season. “I’d encourage all who are able to give generously this Christmas to support those less fortunate and our special Christmas events,” Ms Davidson said. Donations can also be made directly to Samaritans for the Christmas Appeal at www.samaritans.org.au/donate or by phoning 1300 656 336. This year the lunches will be held at three locations in Newcastle, Central Coast and Singleton. 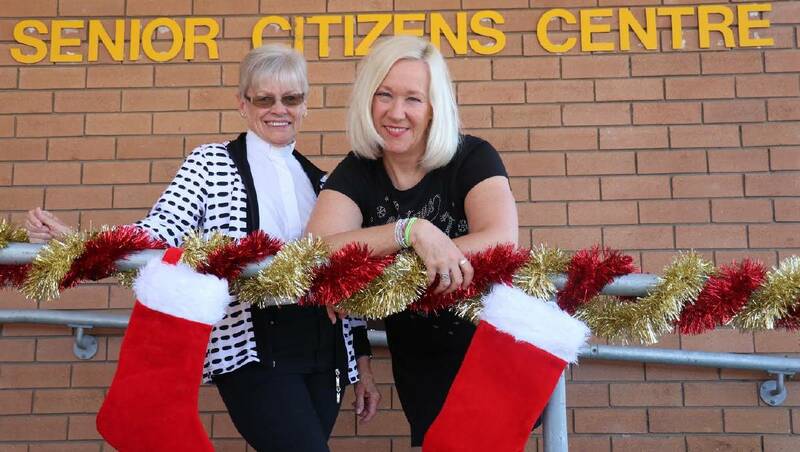 Singleton Senior Citizens Centre – commencing at 11am, click here for more information. Newcastle’s largest Christmas celebration has been annually hosted by Samaritans for the past 17 years. Initially a simple lunch, it has since flourished into a remarkable event where guests enjoy a free Christmas Lunch, entertainment, friendship and of course a visit from Santa!